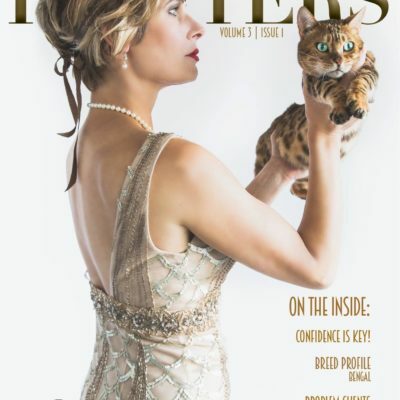 Having trouble figuring out what to write on your website to successfully sell cat grooming services? No worries! We’ve got you covered! Purchase the NCGI’s website content product today and download exactly what you need to fill up your website pages! 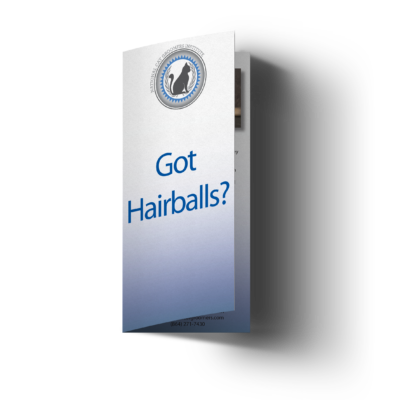 This item is a virtual product that comes with a list of main page titles with corresponding drop-down page menus in addition to all written content necessary to launch a cat grooming website. Some pages contain full written content while others include instructions for creating personalized content such as pricing or contact information specific to your business. This allows a website owner or designer to quickly add, change, and customize content to meet their specific business needs. 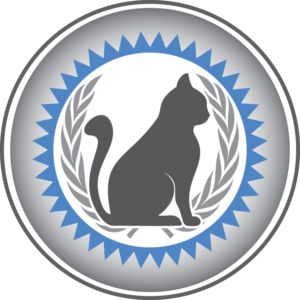 Most content necessary to sell cat grooming services and explain what is offered at a cat grooming salon is included. Very little content needs to be added (only that which is personalized such as specific contact info or prices for services.) 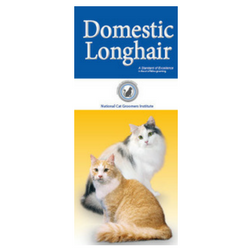 A selection of 18 cat grooming stock photos is also included. 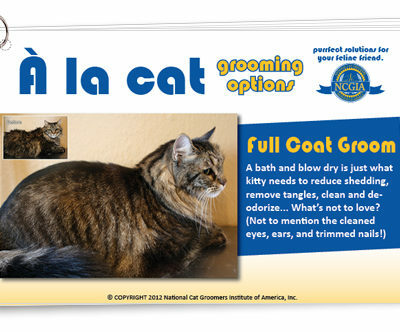 This virtual product download allows cat groomers (and dog groomers!) to have pages quickly set up on their own website that has been designed with their own business name, logo, and branding. We offer a 100% satisfaction guarantee on this product. 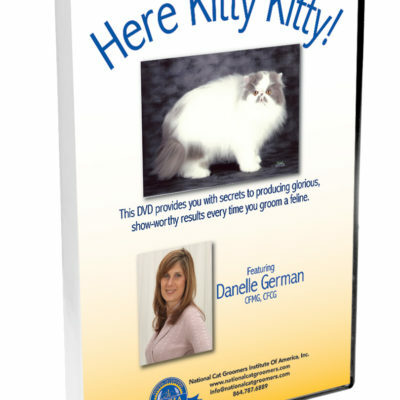 The efficient and organized layout of pages, along with all content, is authored by Danelle German CFMG, CFCG, and based on the website she used for many years to build a successful cat grooming business. 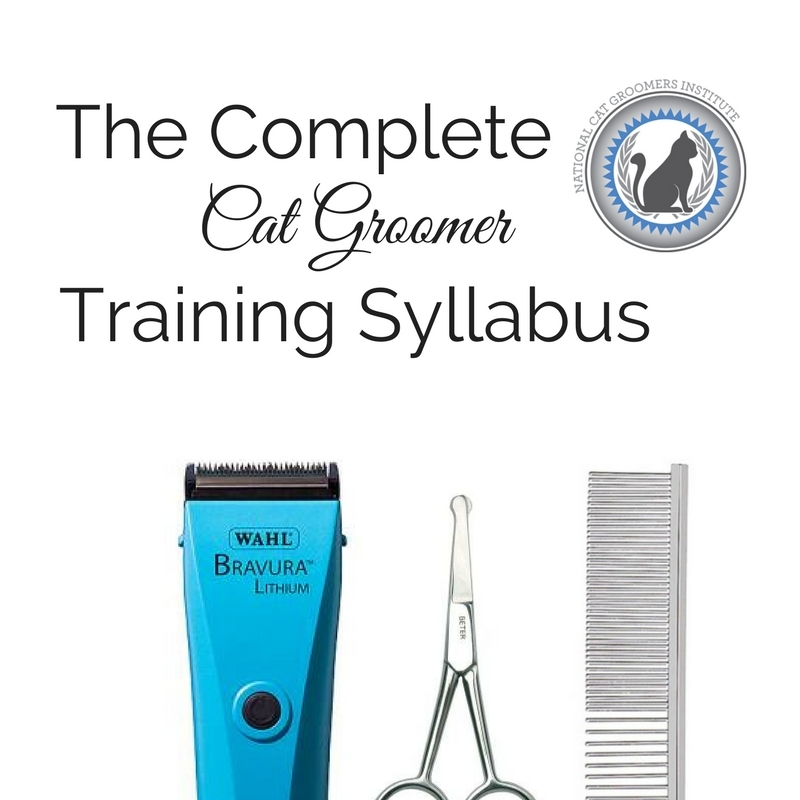 The content has been enhanced by knowledge gained through her years of working with students and new cat groomers that have set up businesses of their own. Member pricing is 30% OFF from regular pricing. 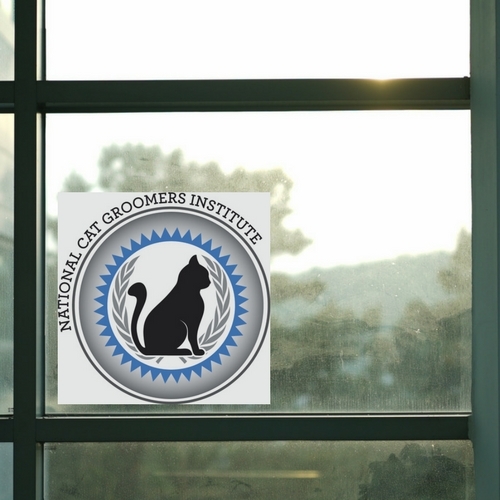 Enter the NCGI MEMBER promo code at checkout for 30% off of Website Content. 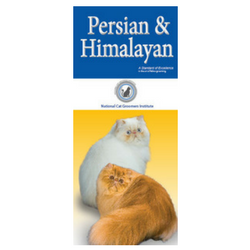 Discounted pricing is available to current NCGI members ONLY. DOWNLOAD LINKS PROVIDED UPON CHECKOUT FOR IMMEDIATE ACCESS.